Many of the Older High End Devices Has No Optical Output But Modern TVs (like Samsung NU7100) Has Optical Out. Here is a review of FiiO D03K Optical to RCA converter. In our previous articles, we discussed about the optical to RCA converters, and also HDMI ARC and HDMI CEC. A question can be – why not buy an HDMI ARC to RCA converter when optical already outdated? Optical to RCA converters are NOT for those who only want to convert HDMI ARC to RCA. Wired connections have simpler ways to create the circuit to convert. Optical to RCA converters are for who will convert audio of other devices with only optical output. HDMI ARC to RCA converters usually has an optical output. In other words, one may consider a good HDMI ARC splitter with audio out as a future-proof device to decrease complexities of wiring and forward compatibility whereas optical to RCA converters are good for backward compatibility. None of them at $30 to $50 price range closest to the best. But optical has the advantage of near warranty of working if an optical port exists. HDMI ARC to RCA converter not always work (at the same budget) with all the devices (build quality is not consistent). Optical converters usually have poor stereo channel isolation, whereas HDMI has far better support. In short, these converters save from the phenomenon the larger companies want to make us doing – purchasing a new sound system & throwing away the old. For the same reason, the budget cannot be $200. Worldwide, there are a lot of customers those who purchased FiiO D03K. That is a probable advantage. There is teardown, even mod to improve performance. 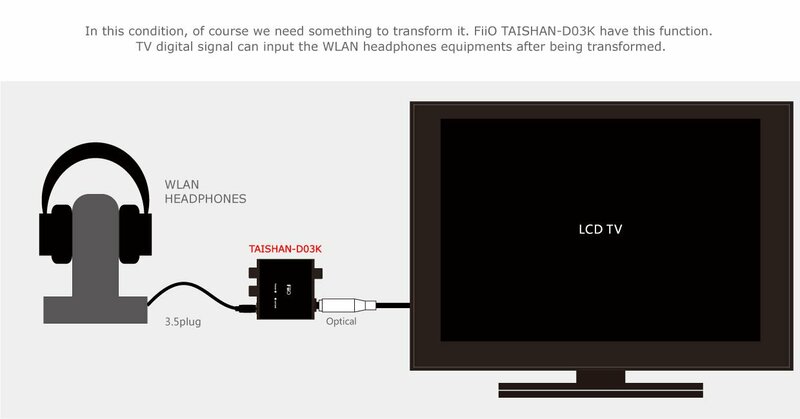 Presently, FiiO uses the CS8416 chip and label is “D3K TAISHAN”. Sound does not become just bad, definitely better than the unbranded more cheaper Made in China options. This Article Has Been Shared 1497 Times! With Shift Register, You Can Use One Arduino Pin To Blink Multiple LED. Here is 74HC595 Shift Register Theory For Arduino Tutorials. Cite this article as: Abhishek Ghosh, "Review of FiiO D03K Optical to RCA Converter (and Mods)," in The Customize Windows, December 2, 2018, April 21, 2019, https://thecustomizewindows.com/2018/12/review-of-fiio-d03k-optical-to-rca-converter/.